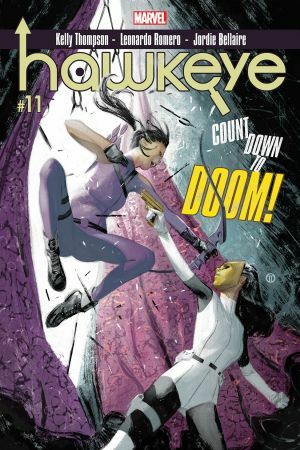 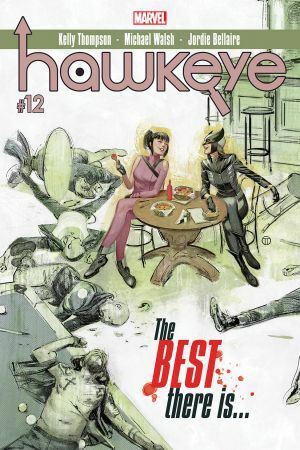 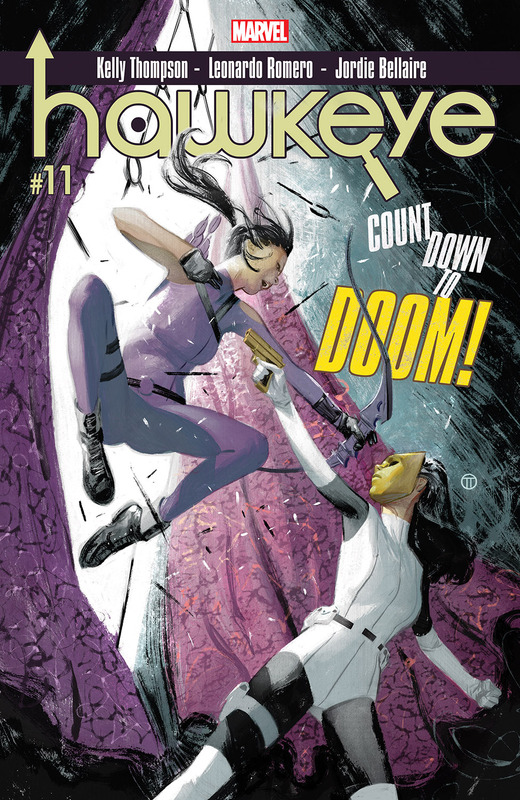 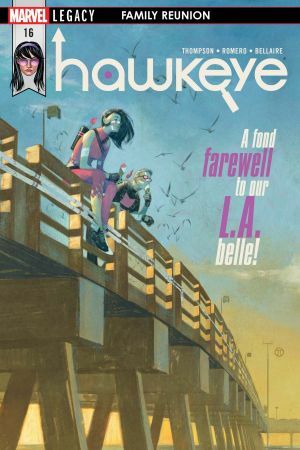 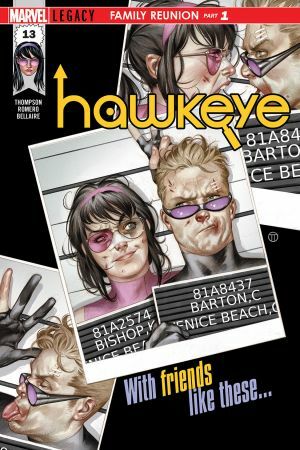 Hawkeye’s personal beef with Madame Masque comes to a head when those closest to her are caught in the crossfire. 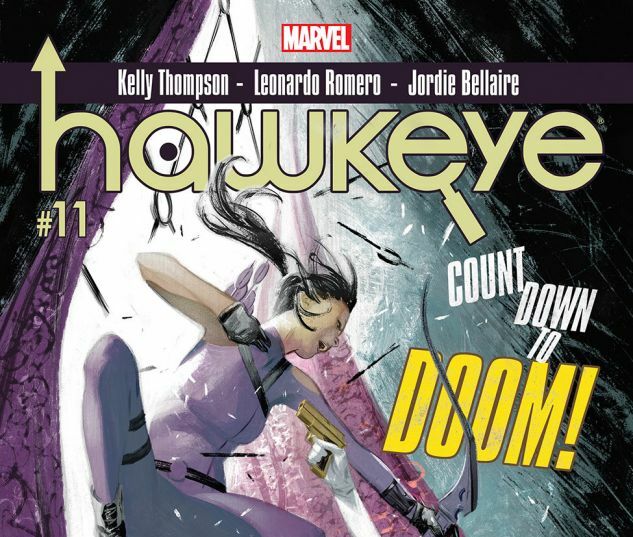 But when dark secrets about her past come to light, Kate’s shaken to her core… Can Kate find the strength to face her demons? 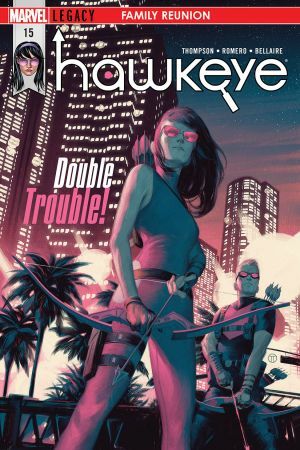 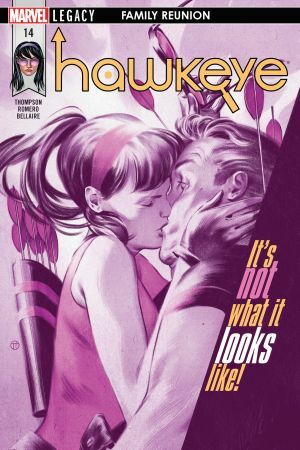 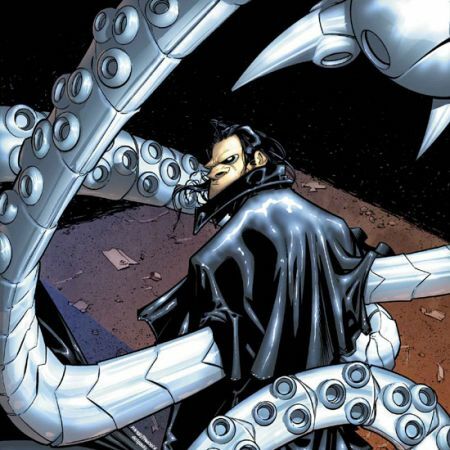 Or will this be the case that ends Hawkeye Investigations – and Kate herself – for good?